In light of Red Velvet’s comeback with the addition of member Yeri, fans have started to speculate that the SM Entertainment girl group will be a rotational group. 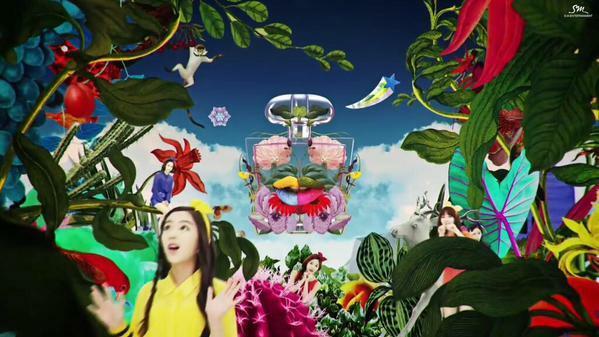 A closer look into the music video for the group’s debut track “Happiness” seems to lend some clues. 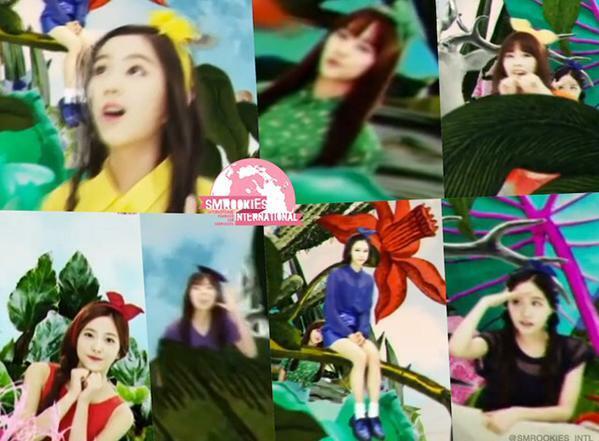 Various zoomed in shots reveal that the music video featured various SM ROOKIES members aside from the original four Red Velvet members Wendy, Joy, Irene, and Seulgi. New addition Yeri can also be seen in red posing with an adorable expression. Yeri and five of the six other SM ROOKIES were introduced on stage at an SMTOWN concert, presumably SMTOWN Live World Tour IV. However trainee Rami appeared to be absent. This stage was perhaps a way for SM Entertainment to introduce the trainees prior to their rotations into Red Velvet. Furthermore, despite the official debut of the Red Velvet girls, it appears that they still are listed as SMROOKIES, giving more support to the netizen theory. The possibility of a rotational Red Velvet led fans to think of groups such as After School which have a similar “graduation” concept. However, as SM Entertainment houses groups with fixed lineups, this theory seems especially shocking. Girl's Day's Minah shows off her feminine wiles in "I Am A Woman Too"